Celebrate Labour Day in Europe! Monday is May Day — Labour Day in many European countries, and that means a day off from work. 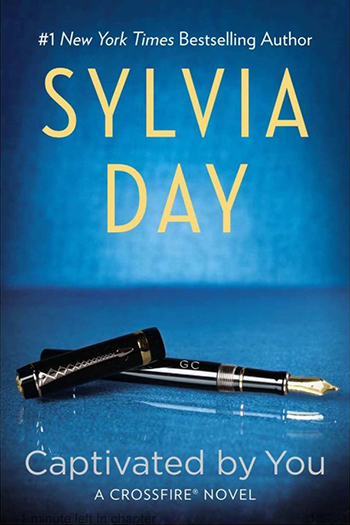 Spend a bit of your down time with Sylvia Day — read a book, watch a video. We’ve collected a dozen fun book trailers from places where Monday is a holiday. Pick a country from the list below and indulge in a few minutes of guilty pleasure YouTubing with book trailers for Sylvia’s books in different languages. Want a book in that language? The order links are right there with the video. Looking for a different language? We’ve got 37 listed on this site. 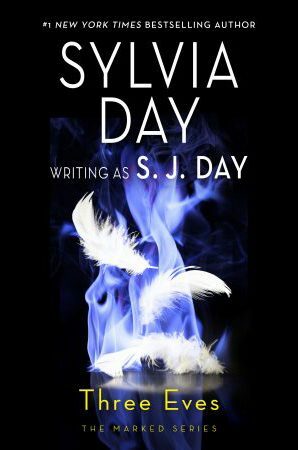 The world is reading Sylvia Day… on May Day. ← Sylvia’s Upcoming Events: a Writers Retreat and a Readers Convention. Will you be there?